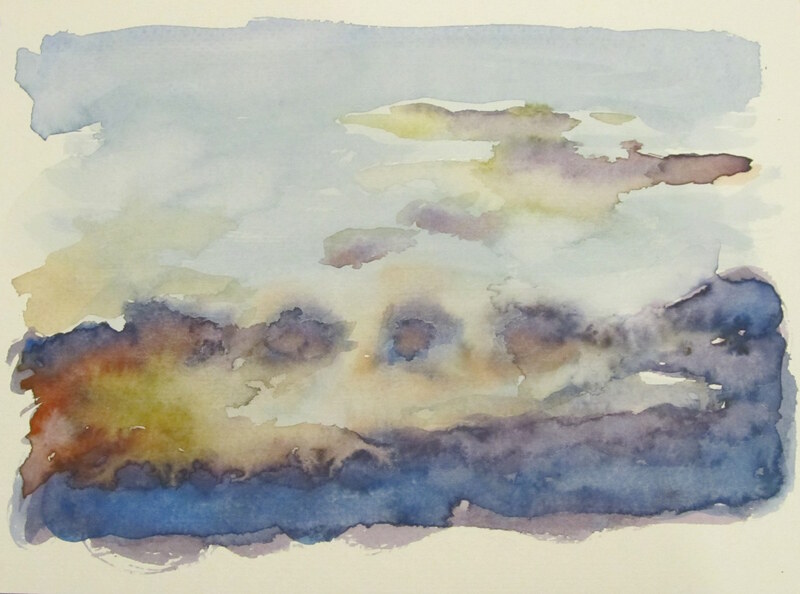 Watercolour Wednesday — Evening sky. ← Watercolour Wednesday — Through the trees. ooooooooh! I like! Very ethereal!